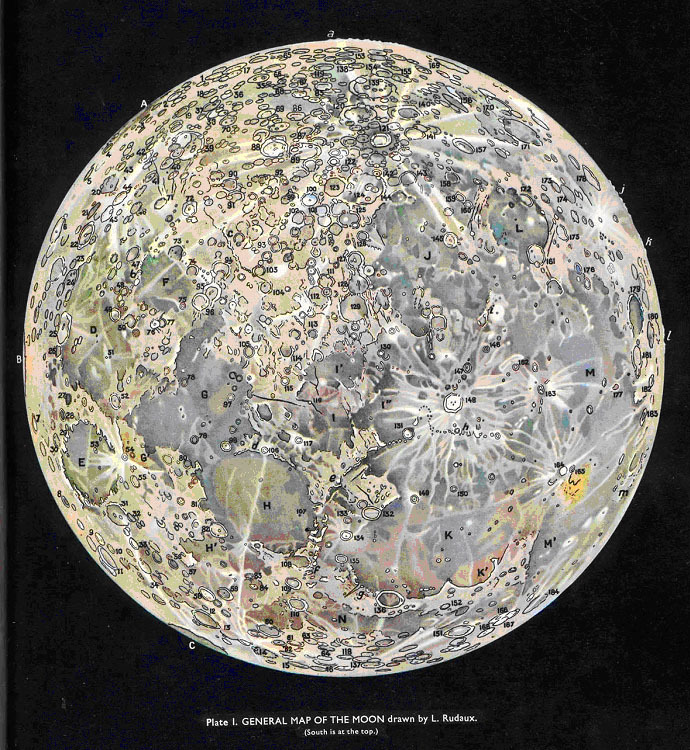 Colour of the Moon is Greenygrey? Hi, it’s Wolfgang. 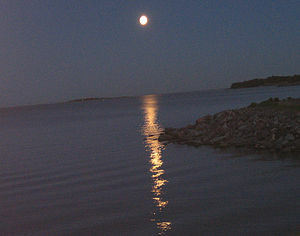 I looked up the colour of the moon after reading Marc Latham’s latest Folding Mirror nature poem about how moonlight sails the ocean night on a goldshine silverline. All these years of howling at the moon and I never noticed! Maybe Neil Young will now follow up Harvest Moon with Greenygrey Moon? Marc Latham indulges in more speculative bipolar investigatory ruminations in the factual and fantasy worlds on the greenygrey website. Hi, it’s Susie Dentinfang, word expert at the Greenygrey, with no time for literary nonsense. when I suddenly had an epic epiphany. I thought how greenygrey’s uses within the human and natural worlds could be narrowed down to human nature. 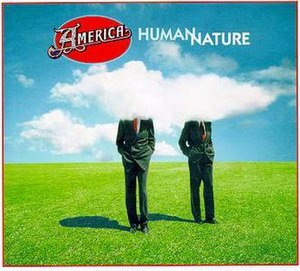 Then I thought that in greenygrey style that could be made into the word: humanynature. While, we think humanynature would be a great new word, I would like to reassure all you greenygrey supporters that finding a home for the greenygrey is our first priority. Hi, it’s Harry Silhouetteof-Wolfhowlingonthehill, tv expert at the Greenygrey. This week I was shocked to see a greenygrey helicopter crash in New Zealand. The pilot thankfully walked away unhurt, but the greenygrey was lost! Hi, it’s Green. As you know, we lost contact with Grey’s travel around Australia during the upheavals here at the Greenygrey, but there was an exciting development today when we located Grey through its Werewolf of Oz blog. We picked it up because it has a bright new theme, so it was able to reach our blogoscope, There is good news on the blog, as it seems that Grey and its travel companions had been having trouble with a Lord of the Rings Smeagal-Gollum style nuisance, but they have now snagged Smiggin in one of its own holes. Hi, it’s Green. 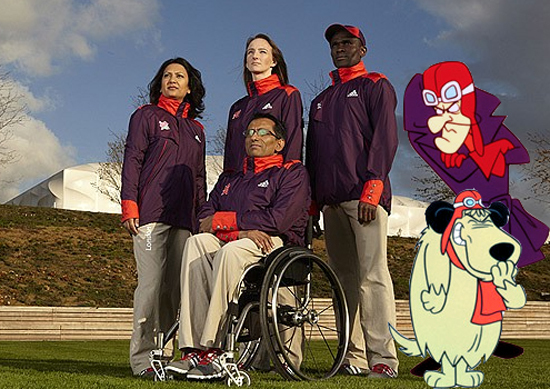 On behalf of all at the Greenygrey we would like to congratulate Dastardly and Muttley for winning the contest to inspire the colour of the volunteer uniforms in the London Olympics 2012. The news was broken by the Londonist, and they also provided the photo with the inspiration and models together that is copied below. Although we congratulate both inspirations, we only like Muttley. And while we’re on the subject, I think Grey and I could have done a better job as Olympic mascot than bloody Wenlock and Mandeville.